But I gasped when I saw that there was just 0.1 per cent aver­age annu­al organ­ic growth. Is that accept­able per­for­mance for a CEO? Worse still, only 28 per cent of the 750 com­pa­nies stud­ied were able to demon­strate any organ­ic growth at all. Does this mean that the CEOs of the remain­ing 72 per cent sim­ply focussed on acquir­ing their way for­ward? Sounds like a great busi­ness mod­el for invest­ment bankers and con­sul­tants, but per­haps less so for share­hold­ers and con­sumers who ben­e­fit the most from the mean­ing­ful prod­uct and ser­vice inno­va­tions at the heart of organ­ic growth. I thought of that ear­li­er post when see­ing a recent Smart­Blog on Lead­er­ship: “Memo to the CEO: 5 myths that are killing your tal­ent devel­op­ment” writ­ten by Wendy Axel­rod and Jean­nie Coyle. The two writ­ers sum­marise how CEOs are dis­count­ing their inter­nal abil­i­ty to grow their com­pa­nies to the next lev­el by not devel­op­ing tal­ent. What are the five myths they men­tion? 1. Devel­op­ment is for top tal­ent. 2. Per­for­mance and devel­op­ment don’t mix. 3. Devel­op­ment belongs to HR, not man­agers. 4. Devel­op­ment requires major invest­ments in train­ing. 5. 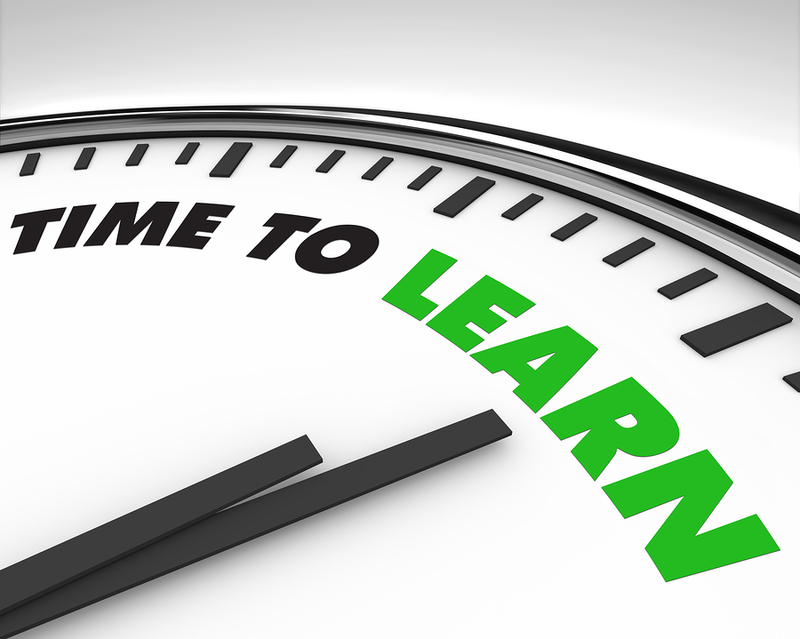 New knowl­edge is the same as learn­ing. Now more than ever, learn­ing isn’t real until you actu­al­ly do some­thing with the knowl­edge. You’ve got to apply it to work linked to busi­ness goals. Devel­op­ment, as a result, is most mean­ing­ful when it occurs every day, on the job, with man­agers skill­ful­ly in the lead. In this way, the work itself becomes an invalu­able devel­op­ment tool. None of the learn­ing is squan­dered (as it is in train­ing off the job) and, bet­ter yet, the devel­op­ment direct­ly sup­ports the busi­ness. They’re absolute­ly right about this. Too many CEOs fail to see that grow­ing tal­ent and grow­ing one’s busi­ness can be simul­ta­ne­ous endeav­ours. As indi­vid­u­als are encour­aged to find their own career next, it is a pow­er­ful ana­logue to encour­age peo­ple to join in any efforts aimed at find­ing their company’s next. I have seen many a CEO fret about the health (even the exis­tence) of their com­pa­ny “tomor­row”. One of the most effec­tive ways to alle­vi­ate dis­tress about this sub­ject is to start devel­op­ing the tal­ent inside the com­pa­ny today.